Dr. Bill Reynolds joined Dr. Jim Bailey in veterinary practice in 1967 in Bluefield and formed Veterinary Associates in 1971. Veterinary Associates established the present Princeton hospital in 1973 and has become a viable veterinary practice in the Princeton area. 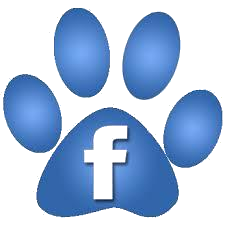 The practice is predominantly companion animal and provides preventive and medical care and general surgery. Veterinary Associates is a community and regional partner and takes pride in its community involvement. Our staff share a love for all animals and a dedication to their healthy, long life, and happiness. Our mission is to relieve our patients' suffering by delivering our absolute best patient care in a friendly and compassionate manner that exceeds our clients' expectations. Veterinarian Associates adheres to the standards of the American Animal Hospital Association as an AAHA member hospital delivery of excellence in patient care to the professional and ethical standards of the American Veterinary Medical Association. Our mission is to relieve our patients' suffering by delivering our absolute best patient care in a friendly and compassionate manner that exceeds our clients' expectations We will adhere to the standards of the American Animal Hospital Association as an AAHA member hospital in the delivery of excellence in patient care and to the professional and ethical standards of the American Veterinary Medical Association. 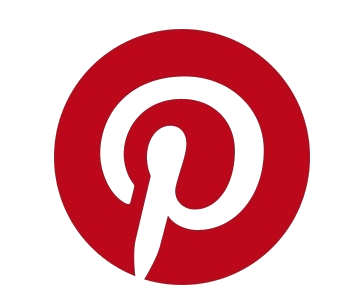 Like us on Facebook and Pinterest!